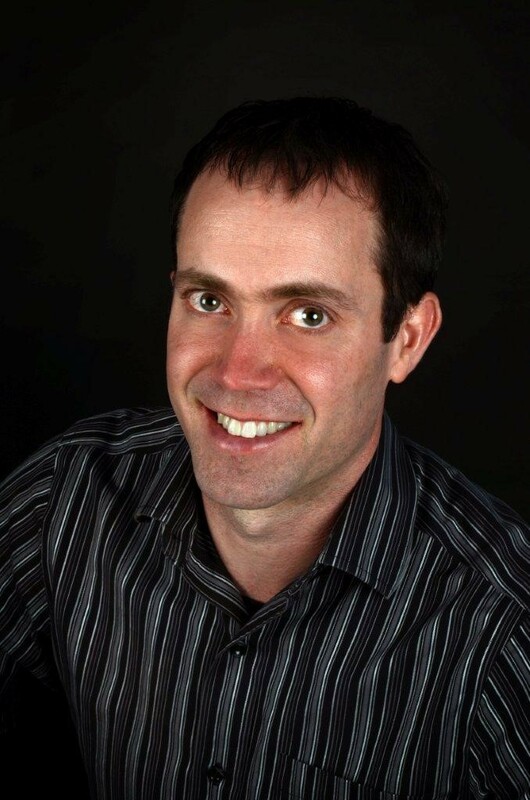 Dr. James Dayre McNally received his medical degree from Dalhousie University in 2005. He completed a PhD in biochemistry from Carleton University in 2002 and a MSc in clinical epidemiology at the University of Ottawa in 2015. Dr. McNally is a clinical investigator at the Children’s Hospital of Eastern Ontario Research Institute. Currently, his main area of research investigates the role of vitamins, including vitamin D, in pediatric critical illness. This research has recently demonstrated that lower levels of vitamin D worsen critical illness and prolong PICU admission, and that blood levels of vitamin D levels are inadequate following surgery. Ongoing research studies are designed to determine how to optimize the vitamin D status of critically ill children through both pre-illness supplementation and post-illness rapid restoration strategies. Dr. McNally’s other areas of research including exploring the potential of crowdsourcing systematic reviews, predicting severe RSV illness, and pediatric tracheostomy.